Saaremaa is the largest Estonian island, and Roomassaare is one of its most important main ports. The port dates from 1894 and today includes both a yacht harbour and a cargo port. Roomassaare is located next to the city of Kuressaare, which is the administrative centre and main tourist destination in the area. 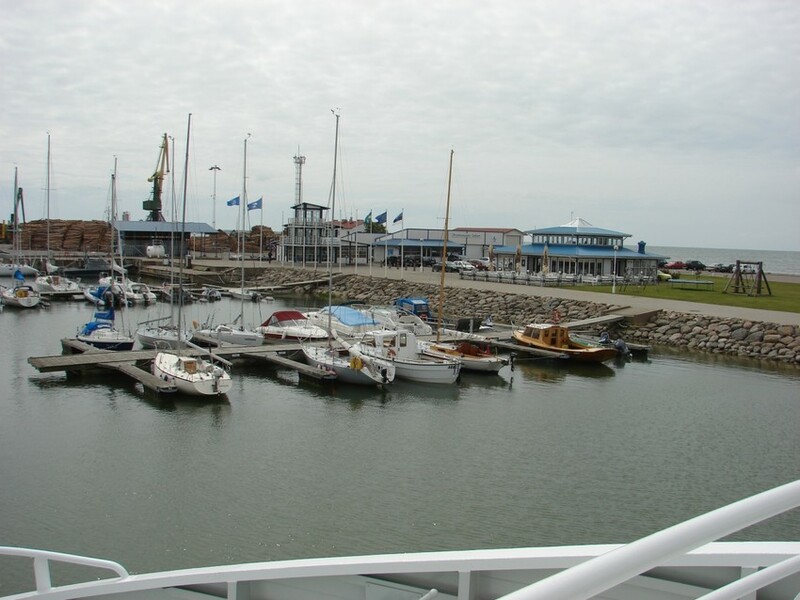 Kuressaare became a popular summer resort and a favourite spot for holiday-makers in the middle of the 19th century, but a permanent sea connection was established in 1958 when a steamship sailing between St. Petersburg and Riga began stopping on the Kuressaare roadstead. Due to increased ship traffic and the shallowness of the landing place, a better spot had to be found to build a new port. In 1891-1894, a new quay was built on the Cape of Roomassaare. By the turn of the century, regular ship lines had been established with Stockholm, Helsinki, Riga, Tallinn and Pärnu. Besides passengers, goods were shipped to and from the island via Roomassaare. The turnover of Roomassare Port grew and new shipping lines were opened in the 20th century, when the Republic of Estonia gained its independence (War of Independence 1918-1920). 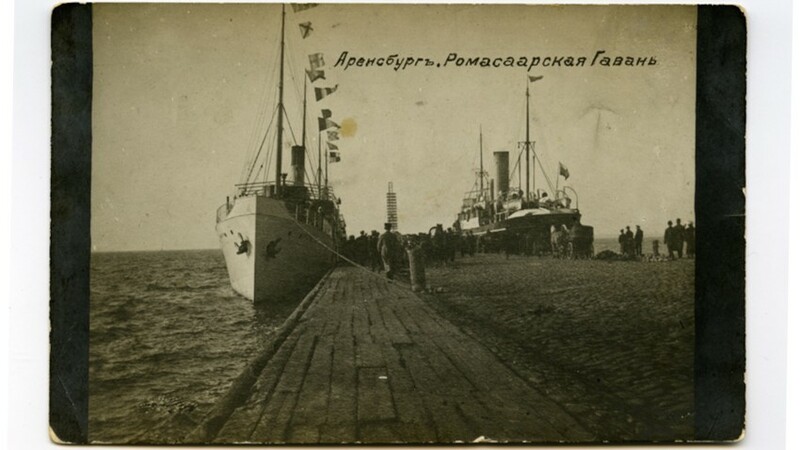 During World War II, the port was at the disposal of the military and over the subsequent years of Soviet occupation very little development work was done. In the 1980s, the construction of an oil quay was completed as set out in plans. The 1990s were the most intense period of change for Roomassaare, when Tallinn Port began operating the facilities after Estonia regained its independence. That was when the yacht harbour was built and the first stage of the reconstruction of the cargo port was completed. In 1994, the Saarte Liinid state enterprise was assigned to manage Roomassaare Port. New cargo quays were built, the port area was expanded and the yacht harbour was fully developed. Roomassaare Port was the largest port in Saaremaa at the beginning of the 20th century, and the city of Kuressaare earned revenue from the fees charged on the road between the port and the city. It is interesting to know that the revenue received was used as the annual salary of the mayor. Roomassaare Port in the 1920s and 1930s. 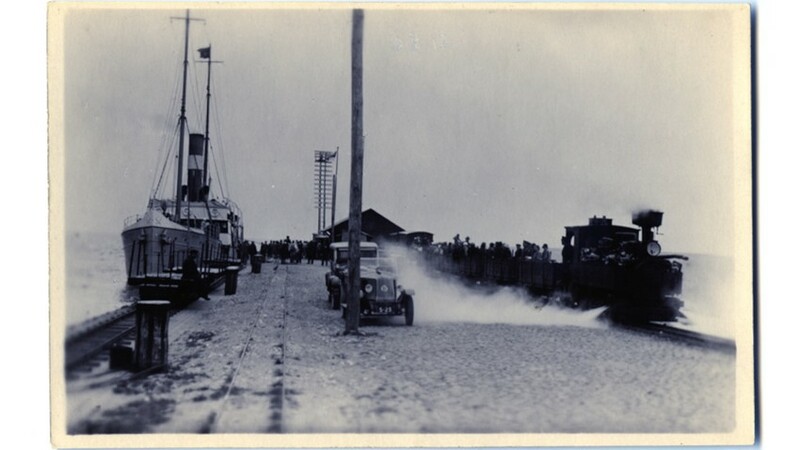 In the 1920s and 1930s, a narrow-gauge railway connected Roomassaare Port and the city of Kuressaare. The railroad had been built during the German occupation (1917-1918) and remained in use until 1940. 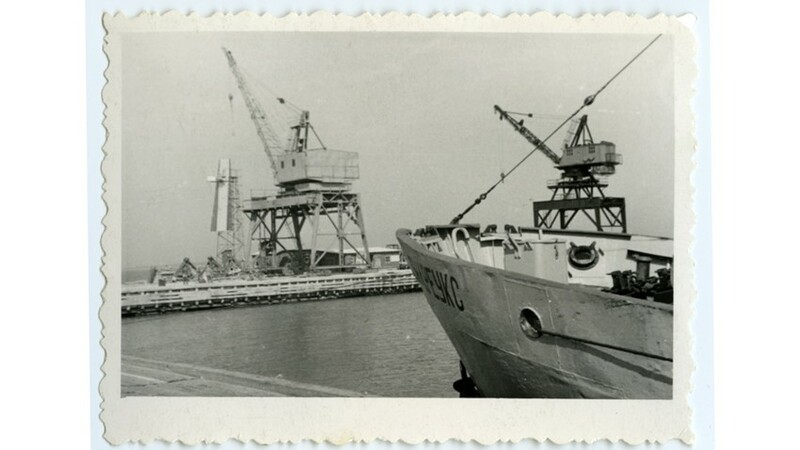 During the Soviet occupation, the installation of a crane with a 10-tonne lifting capacity in 1951 was an important step in the development of the port. In 2013, Roomassaare Port hosted the Tall Ships' Races sailing competition for the first time. 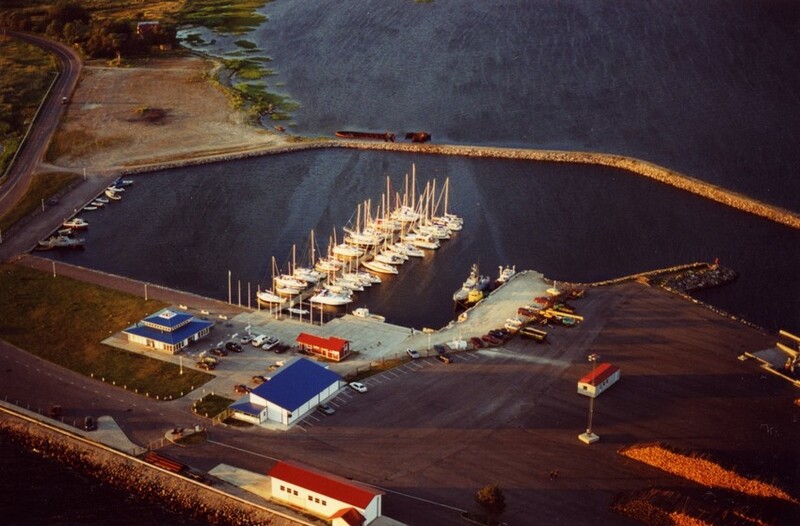 Aerial photo of Roomassaare Port at the end of the 1990s. 2010, Roomassaare cargo port in the forefront, the yacht harbour in the background. 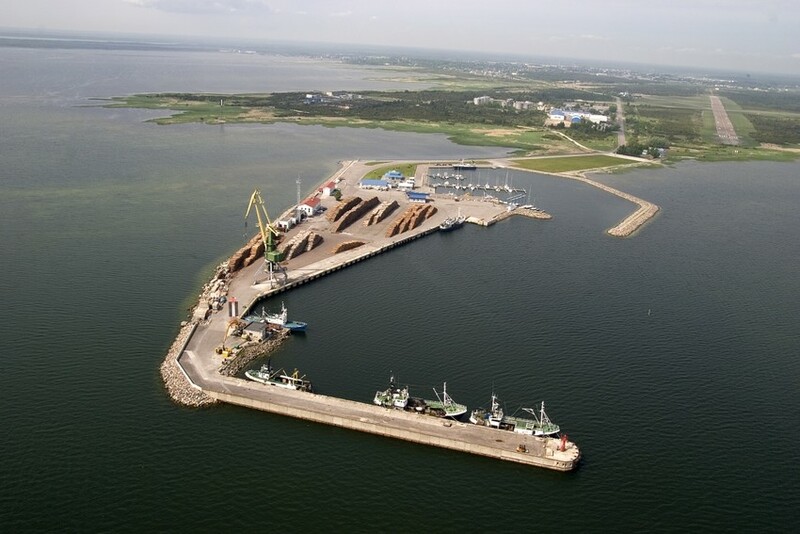 The main cargo port of Saaremaa, with timber and peat moss as the main export goods. A view to Roomassaare port buildings in 2012. The buildings were completed in 1998-2002.